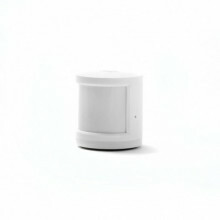 Mi Smart Sensor Set EU - set of control unit and sensors 1) 2x motion, 2) 2x doors and windows, 3) control button. 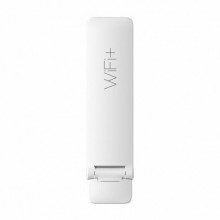 European version with EU plug. 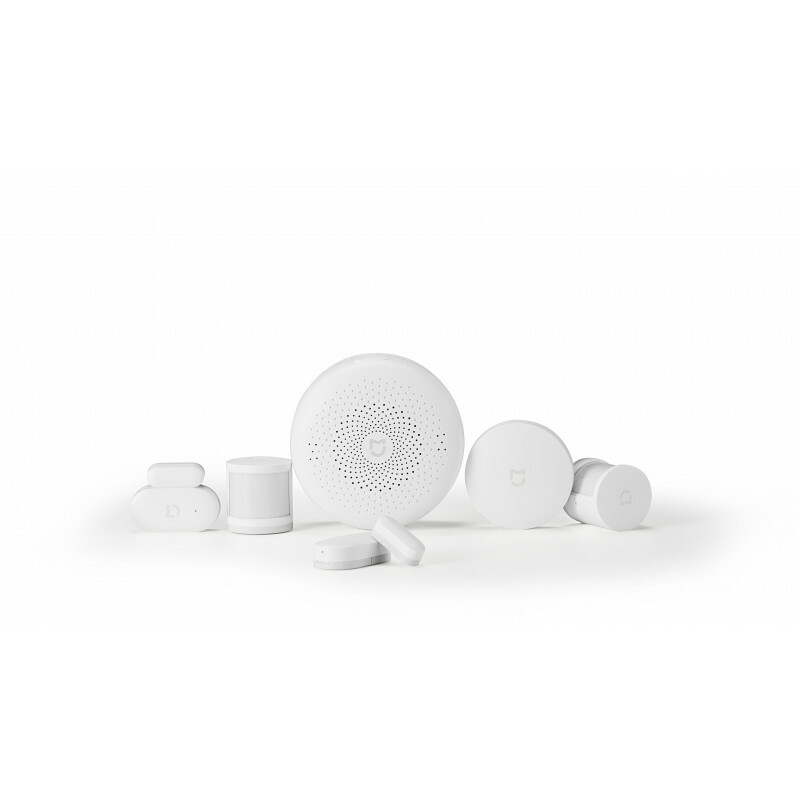 Do not buy sensors in your smart home every single one, take advantage of the great deals and buy them the full set offered by Xiaomi. It includes a complete set of sensors for home or apartment security and automation of many home processes. Here you will find a control unit along with door and window sensors, motion sensors, and a wireless switch in the form of a classic switch. 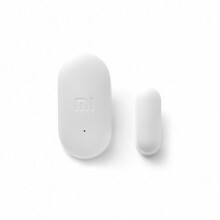 Of course, the sensors can be connected to Mi Home and have an overview of what is happening at home, even if you are at the other end of the world. In addition, all the devices are made in a modern minimalist design and pure white, making it fit perfectly into any interior. The head of the whole Smart home! 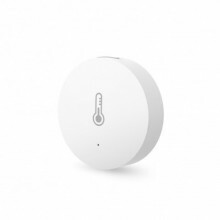 This is the Gateway alias control unit, where you can connect all the sensors from the set, but also other Xiaomi sensors and smart devices that you can find in our offer. 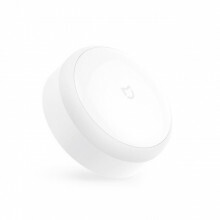 The individual sensors constantly communicate with the control unit (via Wi-Fi / ZigBee) and send the current status, which you find when the Mi Home application is turned on. Motion sensors or doors trigger an alarm or light on the control unit when recording motion and can send a notification to the mobile phone. For each sensor, you can choose your own alarm sound, so you can easily find out what's going on without having to open an app. 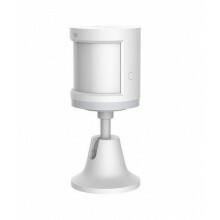 For example, you can use the unit as a lamp for children's rooms and you can adjust the color of light or brightness. Lighting can be switched on or off at a distance, or set off and on. You can also use the unit instead of an alarm or radio (only Chinese channels). A simple device that you place on a door or window. 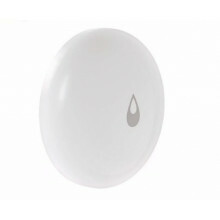 No complicated installation is required, only the two parts of the sensor stick to the desired location and connect to the control unit. Activation will result in movement or disturbance of the area in the monitored area. Through the application, you then set what happens after activation (triggering the alarm, responding to other smart devices ...). 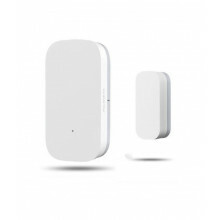 Small, portable device that detects the movement of people and pets. 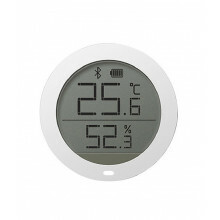 As with other sensors, it is possible to set different actions when connected to the control unit when the sensor is activated. Another way to conveniently control a smart home. Simply pair the controller with the application, set the desired action (eg, trigger the alarm) and then simply control it with a simple touch of your finger.